Today the best relationships start with free online dating help. Do you want to go out with Dominican singles and build your love story. 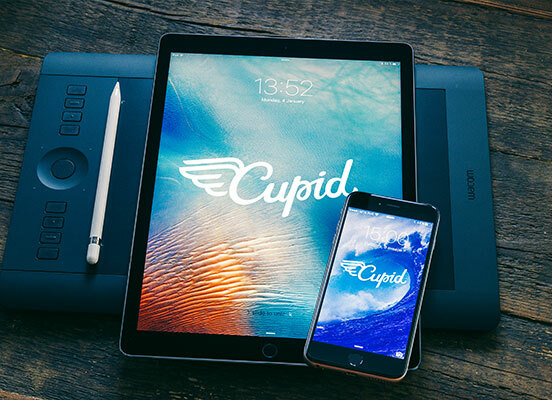 Act now and join Cupid. What makes you constantly feel butterflies in your stomach and your heart beating faster when you date Dominican singles? Is this some kind of magic? Well, it’s probably some undisguised energy that makes single men and women so magnetic here. Plus! Let’s be honest, Dominicans are extremely attractive. What is more, Dominican singles are truly kind and caring. Both men and women. Besides, do you know the tradition of greeting each other with a hug and a kiss? They love showing their feelings. For this reason, you’ll never be dating some cold fish Dominican. Finally, family is what really matters. No matter where you are or who you are there will always be family reunions. So, if you’re thinking of commitment with a Dominican, be ready to meet the lovely relatives. If you can’t wait any longer to connect with Dominicans with our dating services, let it begin. Check Cupid and meet people for love and friendship. Learn a bit of Spanish. It’s not that you need to become absolutely fluent in Spanish. Still, if you call your soulmate ‘cariña’, she will be more than pleased. Dancing is a thing. Bachata, salsa, merengue or at least some smooth moves will do its work. Dominican women love dancing. It’s a kind of expressing themselves and just having fun. So don’t lose such an opportunity as dancing with your partner. That will definitely make you closer. Literally and figuratively. Surprise your sweetheart. As any women, Dominican ones love surprises. Why don’t you cook something special for a change? ‘Platanos fritos’ or ‘tostones’ can be your first challenge. See? It’s not difficult at all. Besides, you can learn something new yourself. There’s one thing left, though. Building meaningful relationships with Dominican is easy if it’s your significant other. 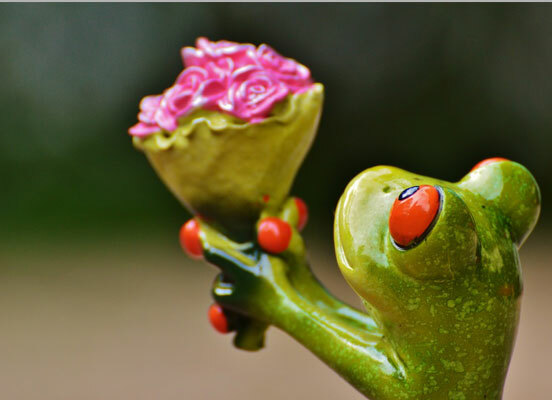 What is better than Cupid to find your beloved one? Where to meet Dominican singles? Finding love in Dominican Republic can be tough sometimes in terms of old-fashioned methods. Don’t get us wrong, certainly, when you’re in Santo Domingo there’re some places to check for singles. However, in other cities the choice won’t be that promising. That is why many single women and men join Dominican online dating. For one thing, there are more eligible singles online. For another, this modern way of connection is easy and truly effective. The best dating starts with finding your ideal companion. Again, Cupid has an advantage over other Dominican dating sites as there’s an efficient matching system. Singles are paired with their perfect matches and that’s how amazing relationships begin. So if you’re looking for a safe place to meet new people from Dominican Republic, join Cupid right now. You’ll love having a warm conversation and building awesome relationships! Once you try our service, you’ll never need any other.